When the leaves start falling, along with the temperatures, it becomes increasingly difficult to leave our cozy, warm spaces. However, for some of our woodland friends, hiding away from the cold air and snow is absolutely necessary for their survival. Hibernation is an adaptation that allows animals to withstand harsh winters when food is hard to come by. This evolutionary process slows down the animals’ metabolism and heart rate in order to keep their health stable for the many months they are inactive. Whew, that sure is a lot more complicated than taking a nap! Let’s have a look at some of our Buddies who have real-life counterparts finally waking up from their winter’s rest. Frogs in hibernation are absolutely ‘ribbeting’. Would you believe us if we told you that their hearts actually STOP beating and small crystals form in their bloodstream during winter? It’s true. Then, in the spring when the crystals thaw, their hearts start again and ‘hop’ they go! 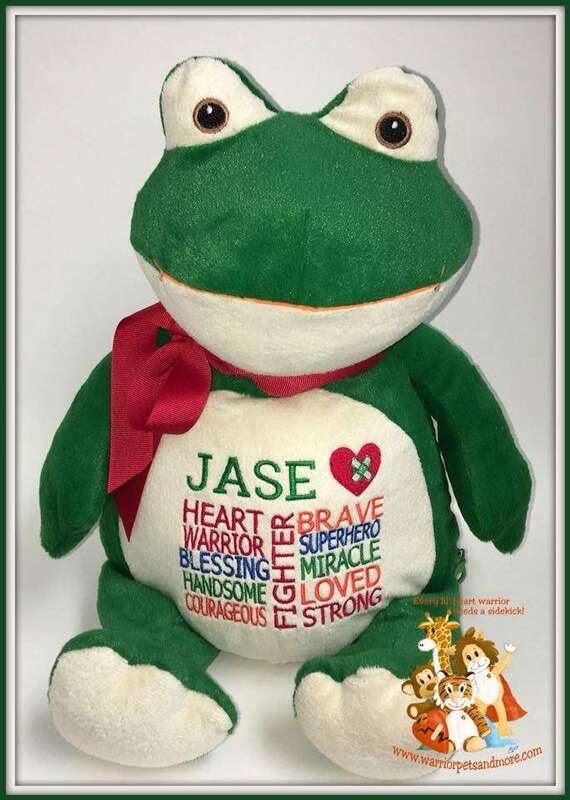 Luckily, our HipHop Froggy Buddy stays warm and cozy all year long with his low-pile plush. 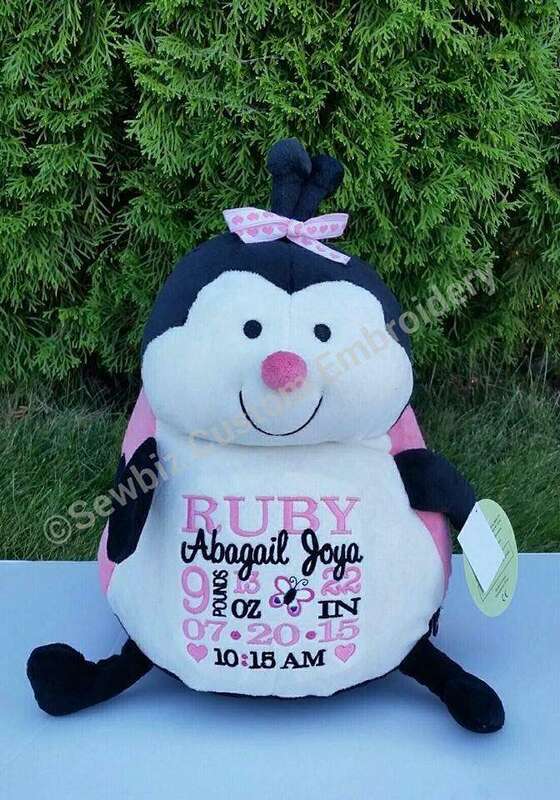 Not only is he an absolute cutie, he also makes hooping and embroidery easy on any embroidery machine. Bears do slow down and sleep for most of the winter, however, they do not experience hibernation in its true form. Their adaptation is known as “torpor,” which means that, although they spend most of their time sleeping, they can wake up easily and become alert to their surroundings. 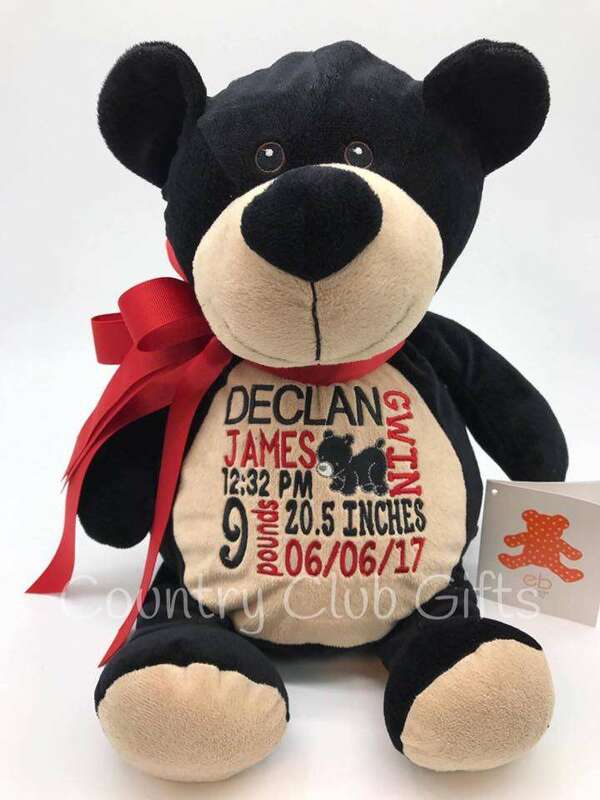 Our Billy Black Bear Buddy is only 16 inches tall, but he has a heart as big as his 300-pound equivalent and loves to cuddle all year ‘round. We know, he’s ‘un-bear-ably’ cute! We found it surprising that turtles hibernate, but it makes sense when you consider that they don’t create their own body heat. The most interesting fact about freshwater turtles during hibernation is that they survive on stored energy and collect the oxygen that lies within the water to support their bodies. How COOL! Shel Turtle Buddy is one of our most unique Buddies with his super soft shell and iridescent eyes. The self-contained stuffing pods for his head and belly are removable through a hidden zipper on his bottom, making personalization simple! It’s common to see ladybugs in our homes in the late fall, but did you know that they’re probably looking for a place to hibernate? Like turtles, ladybugs rely on their environments as a source of heat. So, in order to survive, we often find them “escaping indoors” during the cold season. These tiny creatures are able to store a small amount of fat that keeps them alive until spring when their hunting season begins! However, the only ladybug we would really want as a roommate is Landy LadyBug Buddy! 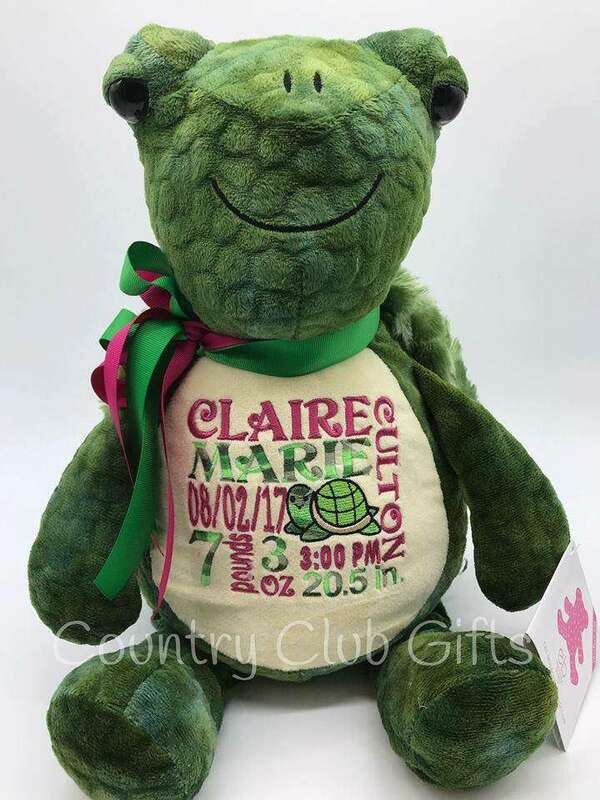 This sweet girl is anything but a pest and is super popular among embroiderers. Her sweet smile, precious antennae and large belly make her absolutely irresistible. Oh, and let’s not forget that Landy and the rest of our Buddies exceed all applicable U.S., Canadian, and European safety standards. 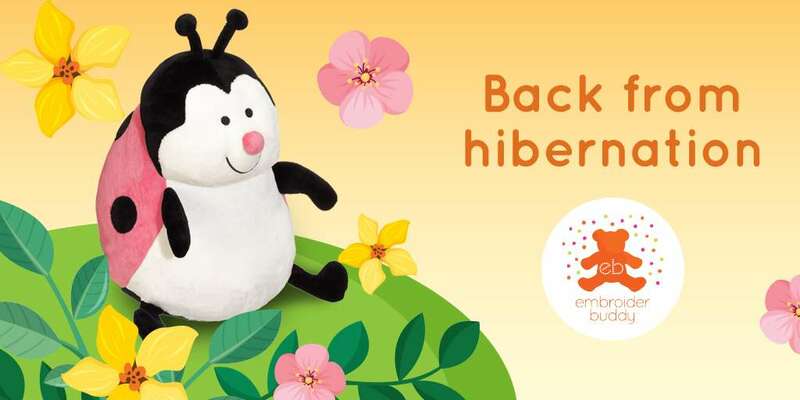 Are you as excited for the warmer weather to start waking up these woodland creatures as we are here at Embroider Buddy®? What were your favourite hibernation facts? Tell us in the comments section below!